The Crosslé Racing Drivers Club make the southward journey to the historic Dijon – Prenois circuit in the beautiful region of Burgundy France this weekend (3rd/4th October). 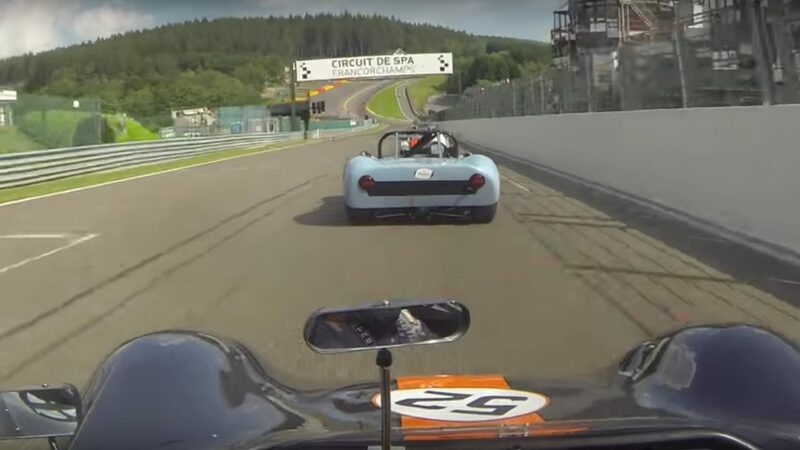 The opportunity to take our cars onto the undulating twists and turns of a circuit that was at its peak during some of the best Grand Prix years of the 70s including the famously exciting duel between René Arnoux and Gilles Villeneuve, was something none of us wanted to miss. 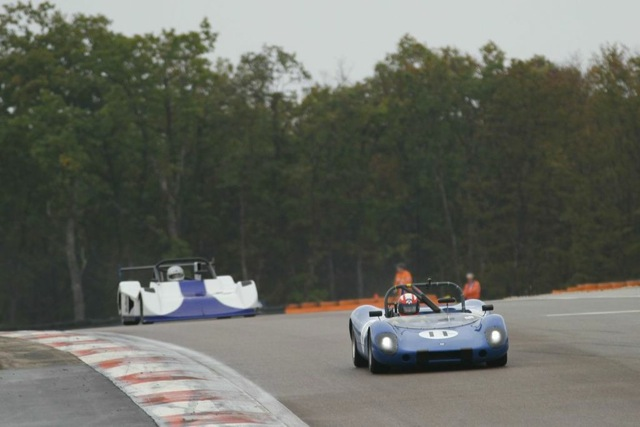 We will have seven cars out in our own invitational class and will be racing against all manner of classic and historic sports racing cars. Last year Gwyn Pollard and Heinz Grau took most of the honours with Phil Ledger being frustrated by incidents and the weather. Who knows what will happen this year with a bigger field including the very rapid and experienced Steve Ough joining us.